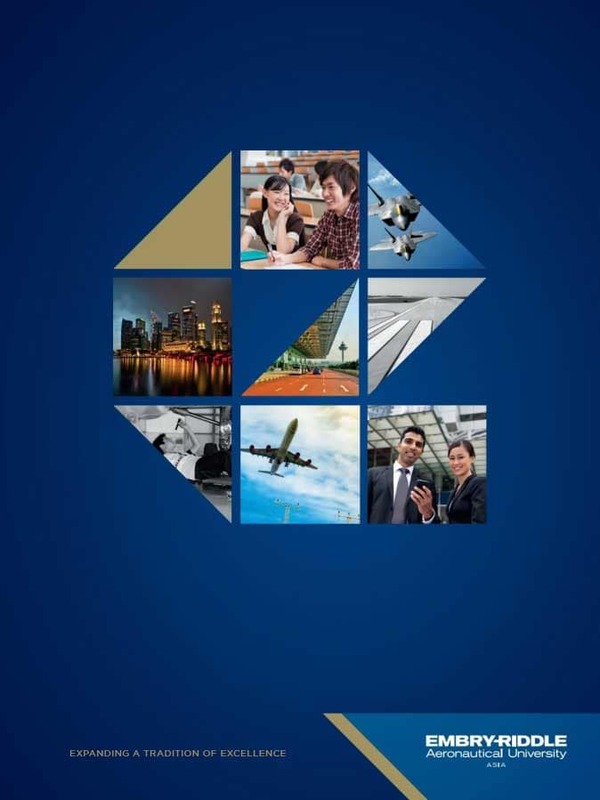 In Singapore's thriving aerospace and aviation industry, knowledge is power. Embry-Riddle Aeronautical University offers part-time programs for working professionals looking to learn more on a particular subject and those hoping to get a promotion or start a new career path. Full-time programs are offered for younger students with no work experience. No matter which program you choose, you can benefit from having a degree backed by the Embry-Riddle name and everything it stands for – leading-industry knowledge, advanced research, faculty who are also industry professionals, partnerships with globally renowned companies and lifetime affiliation with a group of individuals as passionate about aviation and aerospace as you are. Check back as we add more degree programs. For now, choose the degree that best suits your interests. Learn more about learning online with Embry-Riddle. No matter which type of career you seek, an Embry-Riddle degree can help you get your foot in the door as you soar toward the career of your dreams. Start your career research today. Take a look at the Academic Calendars for our three campuses to see upcoming schedules and important dates.